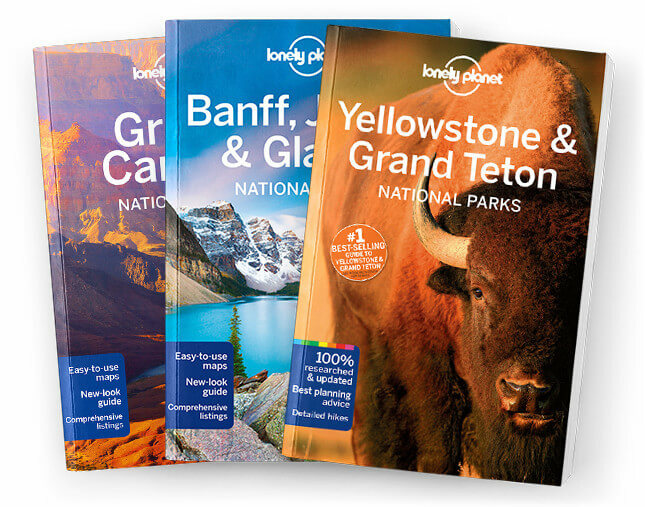 This is the Banff National Park chapter from Lonely Planet’s Banff, Jasper & Glacier National Parks guidebook. As much a piece of Canadian history as a natural wonder, the nation’s oldest national park, is what Canada is all about: a feral, but largely accessible, wilderness that attempts to cater for everyone – and by and large succeeds. Coverage includes: Banff Town & Around, Lake Louise & Around, Mt Assiniboine, Icefields Parkway, Day Hikes, Overnight Hikes, Cycling, Driving, Sights, Tours, Sleeping, Eating, Drinking & Entertainment, Shopping.